Quality double header – soul mixes on the ‘A’ and and super soulful house mix on the flip produced by DJ SPEN – ESSENTIAL !! This killer cut is featured on side A. The AA side features the previously unreleased DJ Spen remix and is exclusive to this 7″ vinyl. 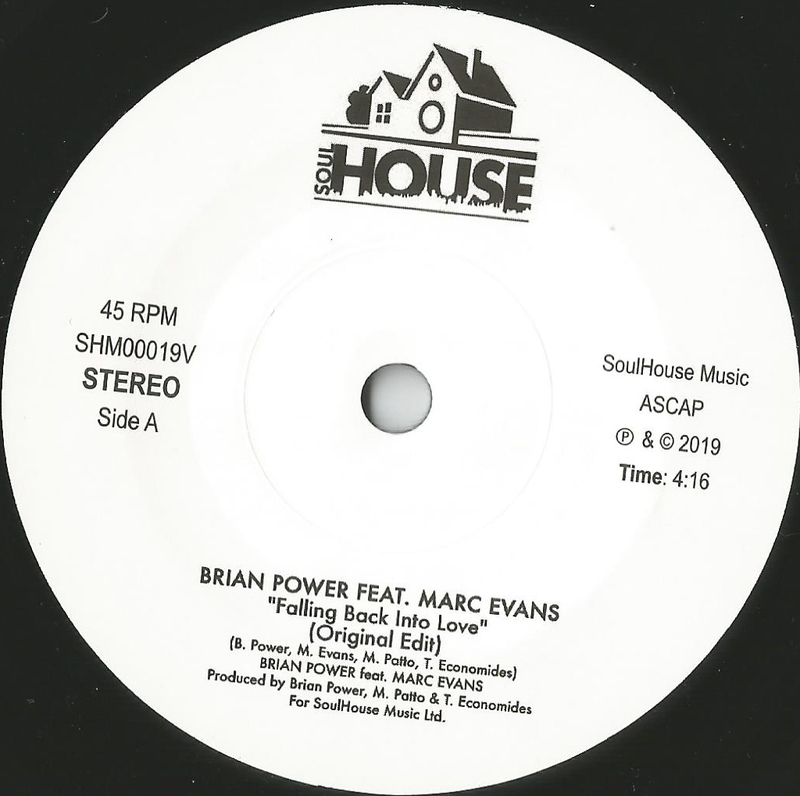 This version also takes the single further into the Soulful House dance floor appeal.